Those are words you don’t want to hear your customers grumbling under their breath after doing business with your company. Poorly trained employees, lack of help, unreasonable return policies and shipping issues, all are a recipe for unhappy customers. Disgruntled customers talk. In a world fueled by social media, word-of-mouth opinions travel virtually at the speed of light. It could kill your business. In a world fueled by social media, word-of-mouth opinions travel virtually at the speed of light. So if you are one of the 56 percent of small businesses that desire to improve customer service and retention, now is the time to change your ways. It’s relatively simple, especially when you can follow the example of customer service giants like online shoe retailer Zappos, which is famous for its ridiculous (in an awesome way) customer service. While some companies invest a lot into big-time marketing campaigns. Zappos decided to go a slightly different route, spending time and money developing ways to meet and exceed customer expectations. Glassman led an experiment of sorts, giving a team of “consumers” money to spend on the Zappos website to experience the company’s online culture. They ultimately found that Zappos uses technology to make visitors’ lives easier, but they also excel in one thing that technology can’t replace. The human touch. Glassman added that Zappos understands that each moment its employees interact with customers is a chance to forge customer loyalty. Zappos sent flowers to a woman who purchased six pairs of shoes because harsh medical treatments damaged her feet. A customer service rep actually went to another shoe store to get a specific pair of shoes for a customer, when it was out of stock at Zappos. The retailer also overnighted a free pair of shoes to a best man who had arrived at a wedding shoeless. Now that’s a new level of super-serving customers. Guaranteed they made customers for life. You may feel like those are big shoes to fill, but you have your own customers, and every phone call or email is an opportunity. So make it count. Consumers don’t like to wait. So when they have a question about your product, service, or about their orders, do your best to get back to them quickly. If you let even a few days pass before responding, that’s plenty of time for your customer to cancel an order to just move on to the next business who will answer. 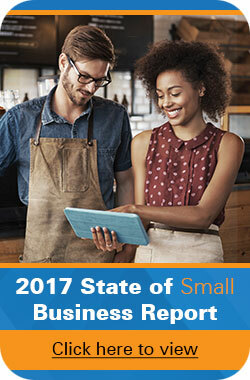 A fast response rate will help your small business stand out because many large companies don’t bother to respond. You may not be big enough to have a call center or even a customer service rep for that matter. So email might be the best way to correspond with customers. Consider keeping your customer service inbox open all day when you’re sitting at your desk or turn on alerts for your smartphone if you are out of the office or if it’s after hours. It is also a good idea to define what “fast response” means to your business. Do you have the ability to respond immediately? Or will you aim to respond within 24 hours? The key is getting back to each customer before they start thinking that either something is wrong or that they don’t matter to you. Don’t make returns a problem; be the solution. Don’t fuss, be like Zappos that has a 100 percent satisfaction guaranteed return policy. In fact, Zappos actually encourages returns. For example, they might recommend customers order several items so they can try them out and return what they don’t want. Why not implement a similar policy? It certainly can’t hurt to make customers more comfortable with dealing with you, not to mention build customer confidence. Even the smallest business can simply treat its customers like they are the most important priority at that moment in time whether they’ve patronized your business for a long time or are brand new. 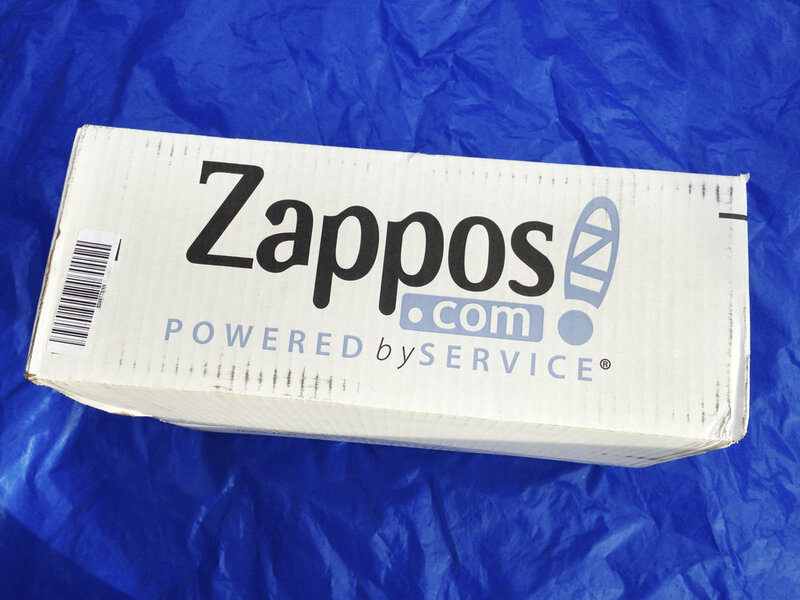 One thing Zappos does is to reward customer loyalty by upgrading customers to next-day or second-day shipping. Another idea would be to offer other rewards like bonuses or coupons for loyalty. It also helps to think of each customer as an individual with unique story, rather than just a number. Think outside the box when they come to you with their challenge. Remember the groomsmen who showed up to the wedding shoeless? Certainly that guy (and even the bride) may still be talking about that “doesn’t happen every day” customer service experience at Zappos. There are certainly a lot of reasons to implement automated inventory management. One of them is getting you on the path to excellent customer service. Think about it; when all your employees’ time is spent fumbling through stacks of reports or writing down SKU numbers, there’s not much time left to spend with customers. When your employees feel frustrated with your current system, that mood could reflect when they’re on the phone with customers. More so, the real-time customer data that an inventory management system tracks can help you keep high-demand items in stock to keep your customers happy. 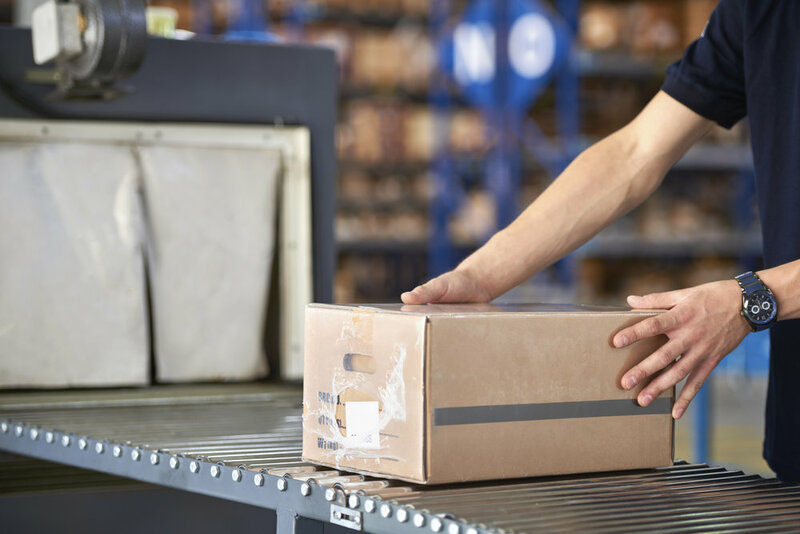 Shipping processes can be kept straight, and processes from the warehouse to the front office can be streamlined so your employees can focus more time on more important matters, like your customers. What customer service offers have worked to build customer loyalty in your business? For a free inventory management consultation with Wasp Barcode Technologies, click here.